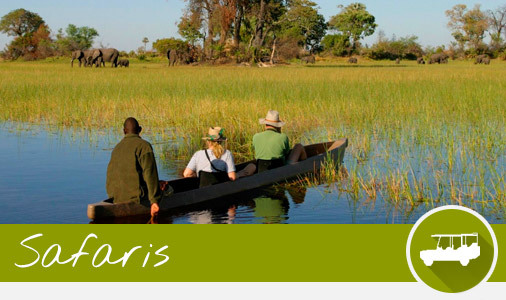 The stunning, game rich and unfailingly photogenic Chobe is situated between the famous Okavango Delta and the awe-inspiring Victoria Falls, which makes the Photo Weekender package an ideal platform for any traveller heading in either direction. We use a variety of 4* lodges and guesthouses in the area- depending on availability and the requirements of the clients. Upon arrival at Kasane airport, you will be met by a friendly Pangolin representative. The representative will transport you in our air conditioned minibus the short distance to the lodge or guesthouse of your choice on the banks of the iconic Chobe River. After you have had enough time to check into your room and freshen up, it’s time for your adventure to begin. 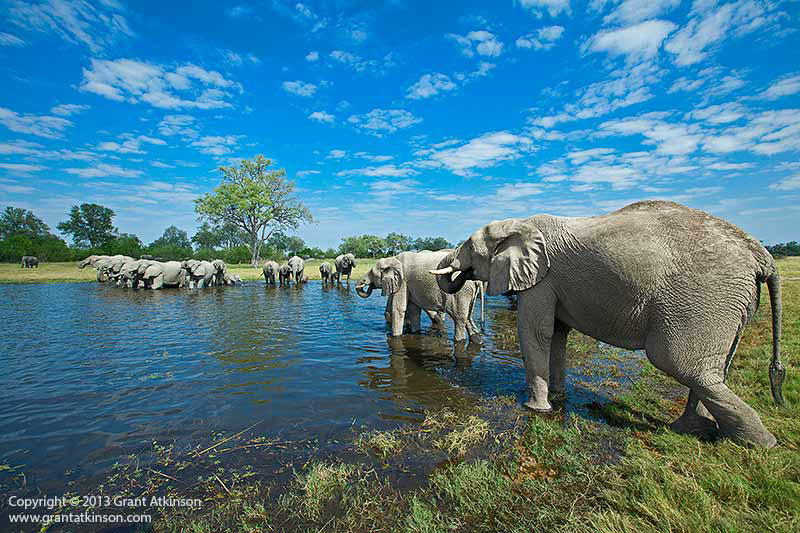 Grab your hat and sunscreen and head out on your first photo safari. 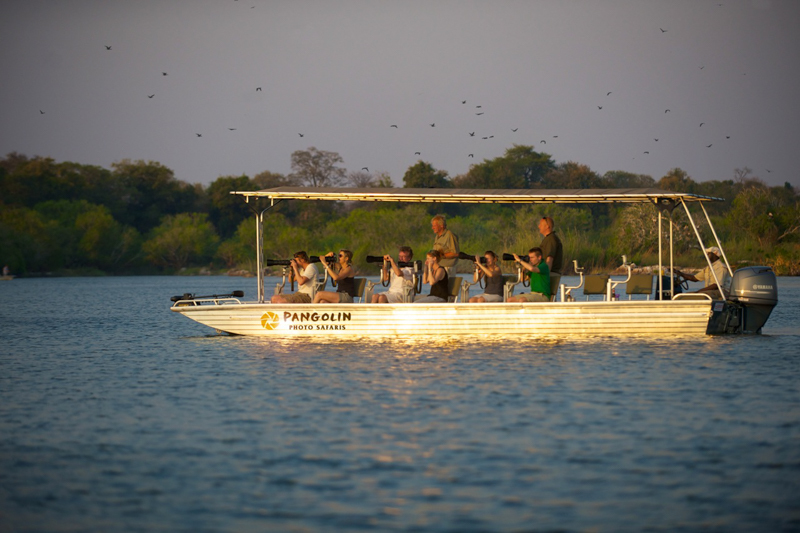 Your first outing after arrival will usually entail a sunset boat cruise along the Chobe River. With the sun at our backs, we scour the banks for game coming out of the bush to drink from the river. 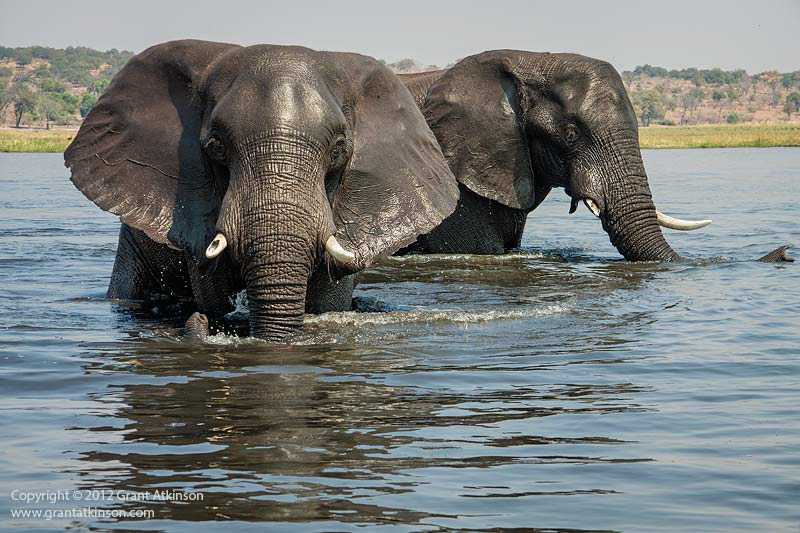 It’s not unusual for us to drift past large herds of elephant quenching their thirst and jostling for position with buffalo, zebra, waterbuck, hippos and much more. Make sure your cameras are ready at all times. 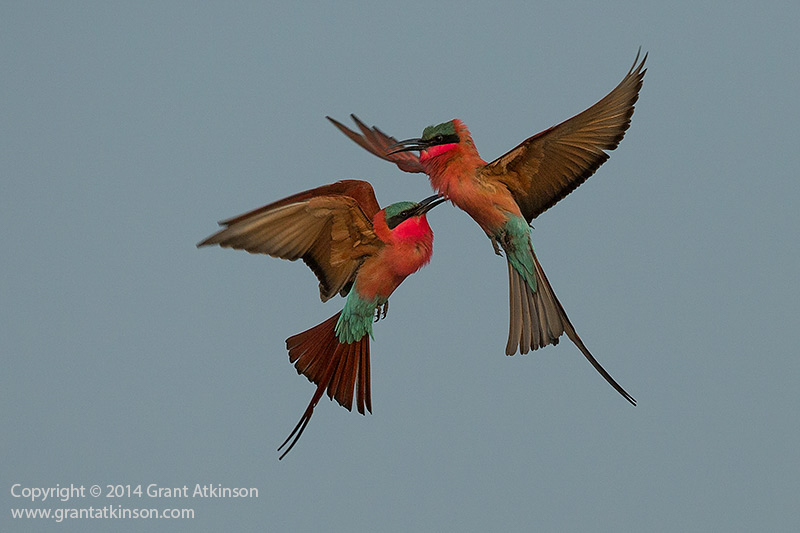 In Chobe, the action never stops. 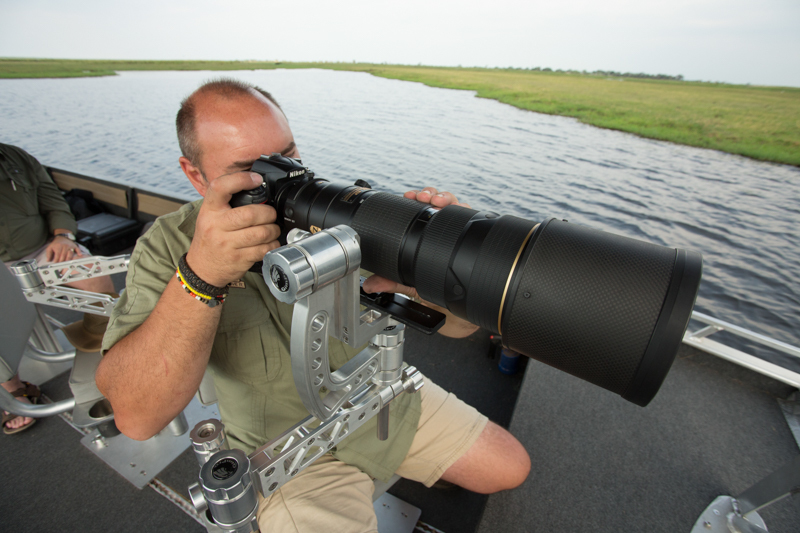 On board, you will be shown how to use the Nikon D7000 camera, which is fitted with a 150-500mm Sigma zoom lens. As you get more comfortable with the device, we will show you some expert techniques and tips to getting the best images. With the Chobe being such a game rich environment and the D7000 being such a great camera you will be taking superb images in no time. The boat trip lasts for approximately 3 hours and refreshments (soft drinks, local beers and bottled water) will be served along the way. We return to the lodge at sunset where you will then get freshened up for dinner. For all of the attractions of the river, we feel it is essential for us to be able to offer land based photo safaris to our clients as well. The reason for this is because lions, leopards, hyenas and other predators rarely venture down to the river during daytime hours. We also decided that the vehicle we should use needs to be as photo friendly as possible. This is why we decided on the Unimog. This amazing vehicle was originally designed for the German military and, in its many decades of service, the design hasn’t changed much, which shows you what a perfect machine it is. As it did for the Germans, the vehicle serves us very well as it allows for optimum game viewing scenery. On board there is room for eight clients to sit comfortably. Beanbags are positioned strategically to rest the cameras on when at a sighting. 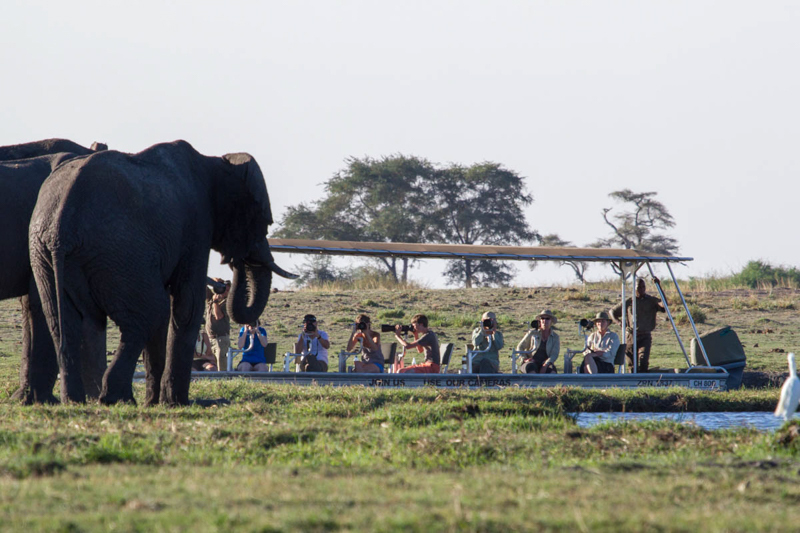 There is plenty of room on-board for equipment and, with its open sides and high vantage point, it is the perfect platform for land-based photo safari activities. The game drive lasts approximately 3 hours and we leave early to maximise the chances of a predator encounters and optimum lighting conditions. As with our boat, each seat is equipped with a Nikon D7000, this time with a 120-400mm Sigma lens, which we have found to give the perfect combination of zoom and manoeuvrability for the Unimog. On board you will receive further help with the cameras and advice on picture composition from our expert staff. Again, refreshments will be served (tea, coffee and soft drinks) during the course of the drive. After the drive you will be presented with your 8GB SD card containing all your images from the drive. We return to the lodge or guesthouse in time for a delicious breakfast and then the rest of the day is yours to do with as you please. Most of our clients chose to find a quiet spot near the pool to relax with a good book before we reconvene for another game drive. We depart in the Unimog again at round 3pm in search of the predators as they get ready for their night of hunting. Refreshments will be served in the form of soft drinks, beers and wines before returning to the lodge at sunset. Our final photo safari on day three sets off early – this time you’ll be on the boat at around 6am. 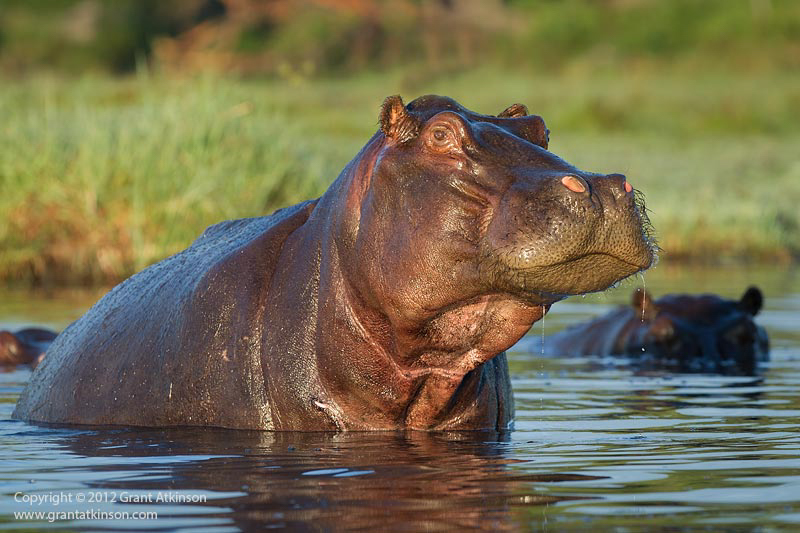 With the sun rising over the Kasane Plateau and the hippos returning to the river from a night of foraging inland, this is a particularly special time of day to be on the river. 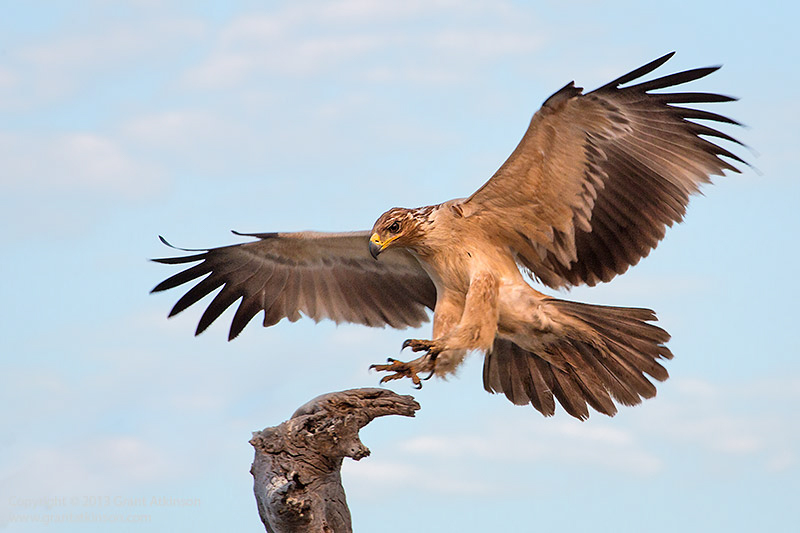 It is a great time for photos of crocodiles, hippos and the abundance of fish eagles that nest and hunt along the river. We return to the lodge or guesthouse in time for your final brunch. However, there is still enough time for some rest and relaxation before we transfer you back to the airport. Flights generally leave in the early afternoon to O.R.Tambo in Johannesburg. With four full photo safaris and the capacity to take over 800 pictures during each one, you will have some truly beautiful images to remember your time in the Chobe. We can also assure you that you will leave feeling refreshed and exhilarated by your time with us. We look forward to welcoming you on a Pangolin Photo Weekender soon. Two nights’ accommodation at a Lodge (4*) or guesthouse on a Dinner Bed and Breakfast basis, or similar accommodation type. Four photographic game activities on either the vehicle or boat. Use of the Nikon D7000 and sigma zoom lenses (lenses used depends on vehicle) for the duration of the 4 photographic game activities only as mentioned above. Refreshments for the duration of the 4 photographic game activities. Tea and coffee in the morning and soft drinks and local beers in the afternoons. Transfers as per the above itinerary. Refreshments other than mentioned above.